The Warriors have gotten off their best start in 20 years. 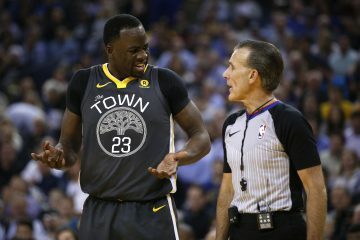 For the Warrior faithful, the Dubs haven’t been this exciting and promising since Run TMC, which was cut short following the Mitch Richmond trade after three seasons. 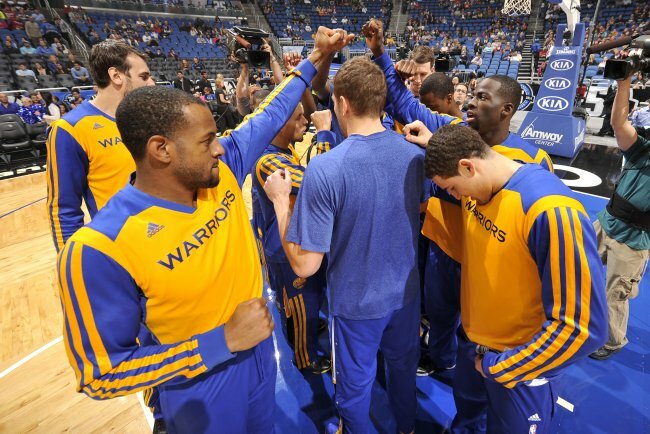 Besides David Lee’s inability to stay healthy and see the floor and for now, all is well in the Warriors world. The Golden State Warriors are all about acquisitions these days. Ownership bought the rights to Klay Thompson’s services for another four years. The team bought land for a new arena in San Francisco. The players are buying in to new coach Steve Kerr. Buy, buy, buy. It’s that last, non-financial transaction that’s the most significant. 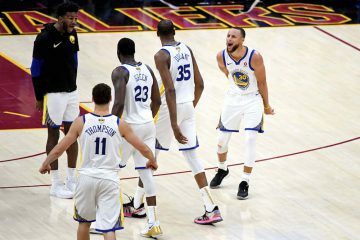 If the players don’t accept what the coach is saying, then a team won’t go anywhere. 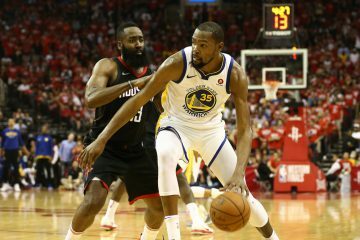 From the outset, Kerr said he wanted more passing and more movement without the ball: a mix of Mike D’Antoni’s Phoenix Suns pace and passing, Gregg Popovich’s San Antonio Spurs flow, Jerry Sloan’s Utah Jazz high post passing and baseline cross-cutting, with a touch of Phil Jackson’s Chicago Bulls triangle offense. Those who aren’t regular fans of the Warriors will find it shocking that the Kerr-led Warriors are still undefeated. 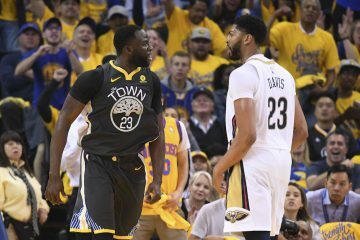 With all of the records, Kerr now holds the record for most consecutive wins to start a coaching career. That’s not shabby for the the rookie head coach.